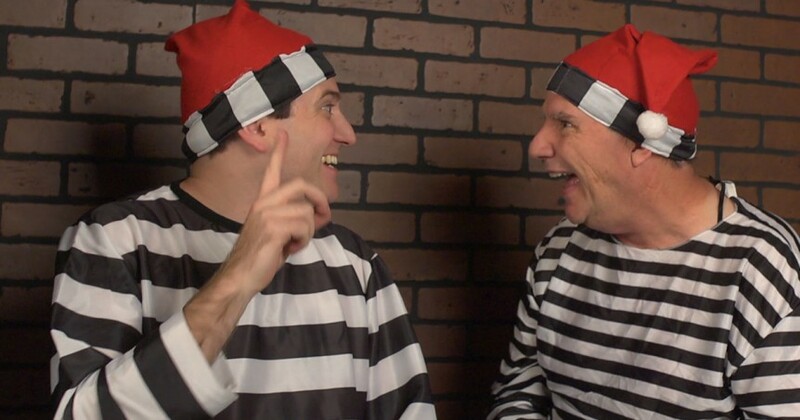 In part 4 of 4 of Chip & Bernie’s adventure of The Misfits the Santa Spotting friends are locked in prison and the evil duo Skip & Lenny are on their way of stopping Christmas. Chip & Bernie must get out of jail, stop Skip & Lenny and clear their names all before Christmas Eve or their will be no Christmas. Watch the first episode of Chip & Bernie’s adventure HERE.